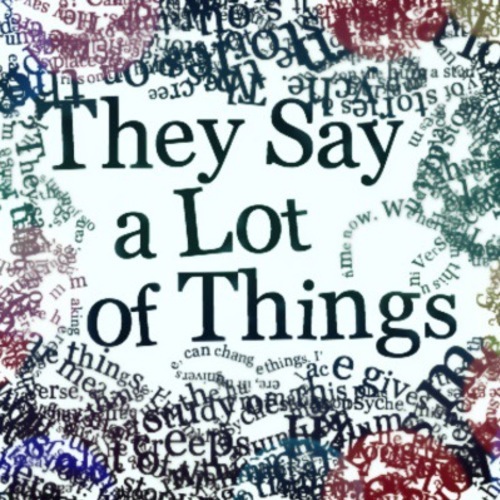 They Say a Lot of Things is an anthology podcast, split into ten-episode seasons that each encompass an individual story. Season 1 will be focused on a teenaged ghost named Caroline who lives alone in a haunted house. There is no age limit for actors, and there are multiple teen characters, so VA’s of any age or experience are encouraged to audition. Auditions should be in the form of a 1-2 minute monologue that you think reflects the character(s) you are auditioning for. You can choose to either take your monologue from elsewhere or write it yourself. The same monologue can be used to audition for more than one character. -A 1-2 minute monologue, either from an existing piece of media or written yourself (please record this with the best audio quality that you can. Phone recorders are fine, as long as there are no weird background noises). difficult to make him let it go. sphere of influence. He is best friends with Marcel. extroverted, and fiercely protective of the people she cares about.